Oak Series, Shakertown, Rochelle, Spice Maple, Sienna Rope and Mocha Shaker feature interlocking metal bracket system. You need only a screwdriver to assemble these cabinets. White Shaker, Off White Glazed, Oak Shaker, Coffee Glaze, Presidential Caramel, Oakland Auburn, Toffee Maple, Randolph Series, Chocolate Maple, Dark Shaker and Midnight Black feature cam-lock joinery system. 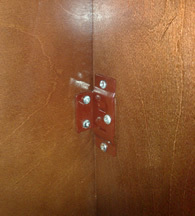 It is similar to interlocking bracket and only a screwdriver to assemble these cabinets. 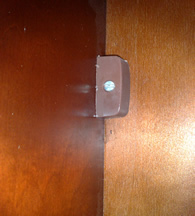 Sample Cam-lock cabinet assembly instruction. Cream Maple, Caramel Maple, Cinnamon Maple, Lenox Maple, Mahogany Maple, Royal Chocolate and Espresso Maple. 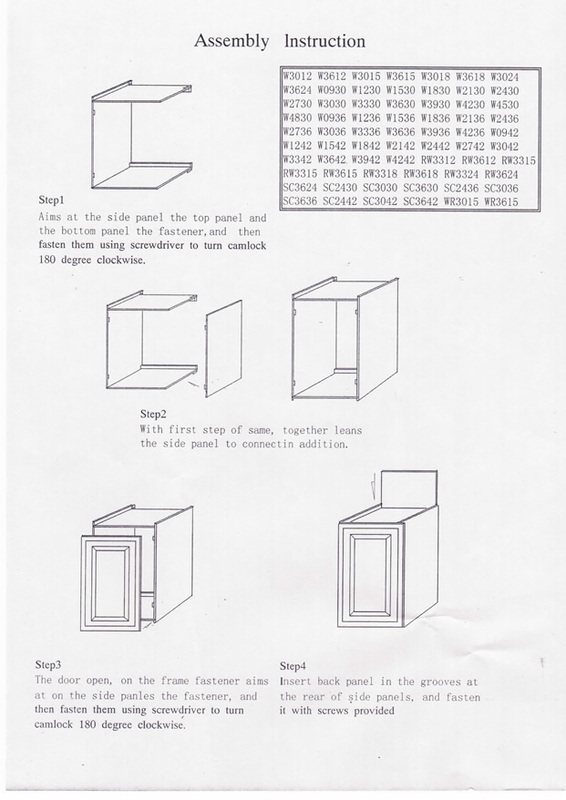 You will need staple gun, screwdriver and wood glue to assemble these cabinets.